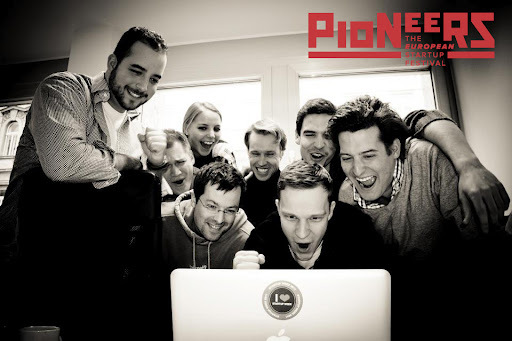 Startup-Stuttgart.de | Pioneers Festival's Startup Programs Application open until 1st September 2014 - Apply now! 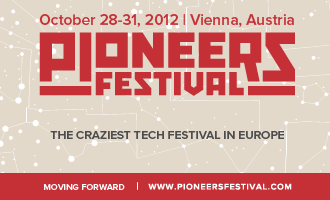 Pioneers Festival’s Startup Programs Application open until 1st September 2014 – Apply now! 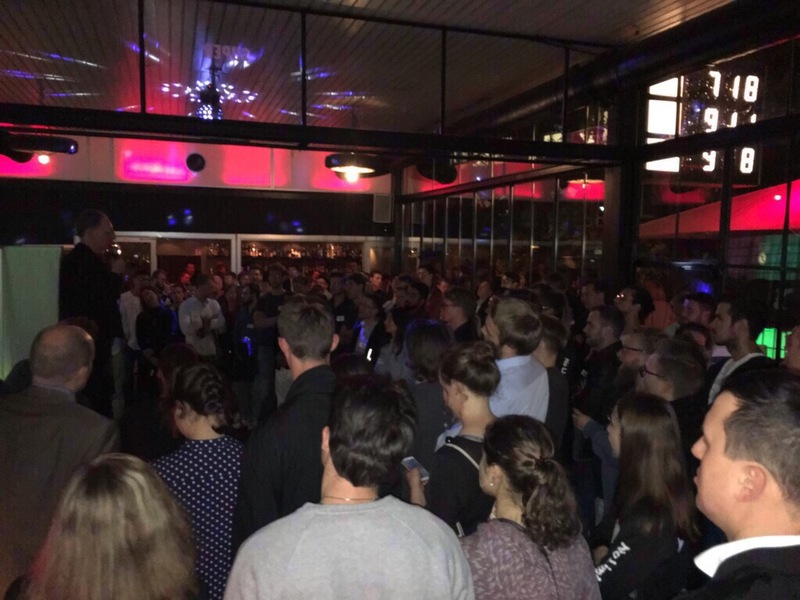 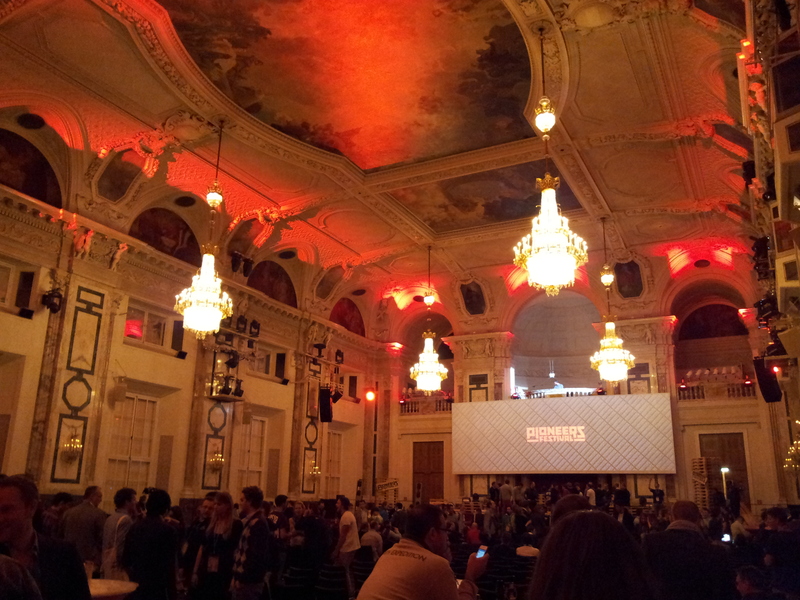 Pioneers Festival is back – this year on October 29 and 30 in Vienna! 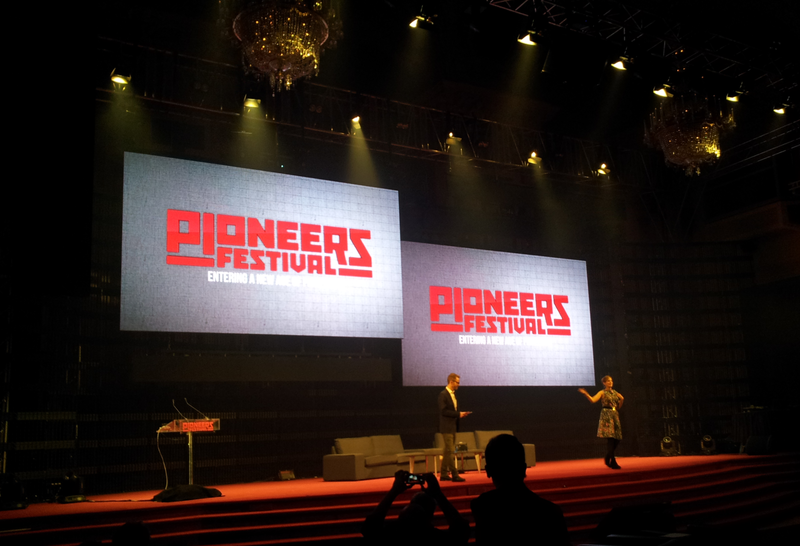 And they prepared a bunch of startup programs and competitions for which you can apply until 1st September 2014. 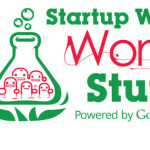 Don’t miss this opportunity! 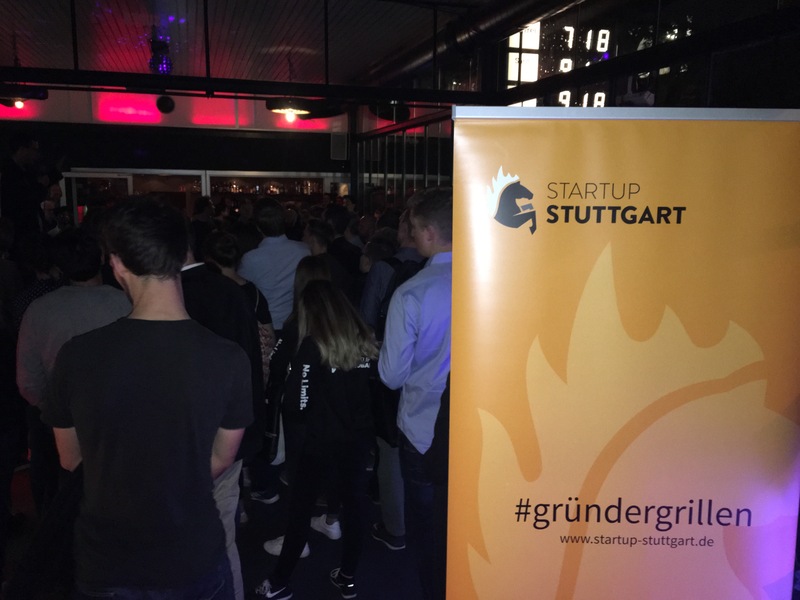 http://startup-stuttgart.de/wp-content/uploads/2016/07/stastu_logo_2016.png 0 0 Kathleen Fritzsche http://startup-stuttgart.de/wp-content/uploads/2016/07/stastu_logo_2016.png Kathleen Fritzsche2014-08-18 06:30:042014-08-13 01:49:50Pioneers Festival's Startup Programs Application open until 1st September 2014 - Apply now!